Twinpalms offers an amazing tropical setting for weddings, renewal of vows and celebratory parties, with a backdrop of either our lagoon pool, by the beach, or exchange vows on one of our yachts - we will make sure your special day will be unforgettable. Celebrate your love with a small gathering or hold a grand event to mark the most important day of your lives. Whether you wish to mark your union with a Thai ceremony, Western or your own way, we will create a tailored ceremony just for you and your guests, ensuring your day is perfect. Glittering parties is what we excel in, leave it to us to create the most imaginative wedding reception to celebrate your vows. We can arrange elegant dining, for intimate gatherings, or if dancing the night away is more your preference, we can create a night of music, passion, with drinks and cuisine flowing. 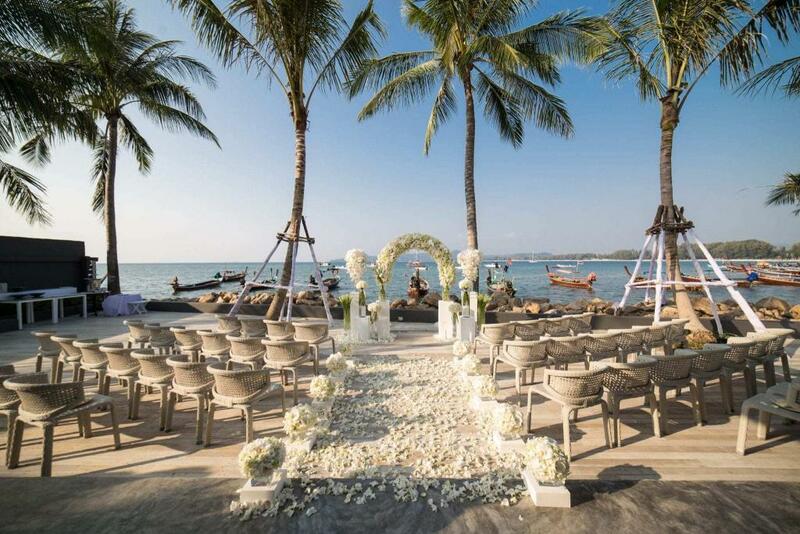 A wedding in Phuket is the perfect choice for those who want a relaxing day and a step away from the conventional. We’ve many venues that will suit your needs, whether it be a Thai ceremony held in our elegant sala poolside, an exchange of vows on one of our yachts or a service located closer to the beach, our Events Team will be delighted to make this special day the most memorable for you and your guests. Whether you are wanting to create an event to mark a special occasion or anniversary or an impressive meeting of minds, our team will make your occasion seamless. Our Events team will intuitively meet your needs and are dedicated to making your event a success. We can happily arrange wine tastings, elegant culinary gatherings, private lunches, product launches, industry meetings, stylish business meetings, conferences, incentives, team building for businesses. 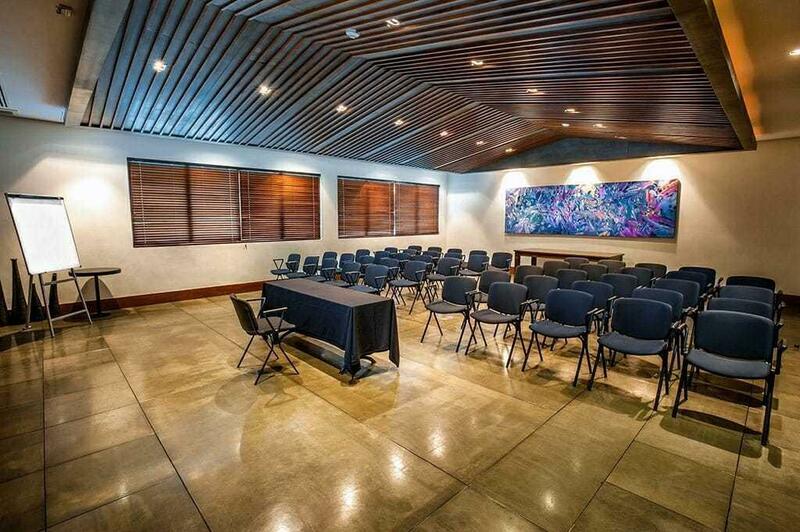 We have smaller spaces for meetings hired hourly, to larger conference facilities for corporate seminars and presentations. 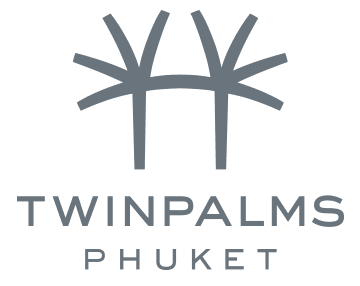 Twinpalms Phuket is outfitted with broadband connectivity enabling Virtual Private Network (VPN) capabilities, as well as wireless Internet access in all of our meeting rooms and public spaces.